Ypres (Menin Gate) Memorial. Panel 31 and 33. John was born on November 19th 1893, the son of manufacturer’s agent William Paterson and his wife, Margaret. 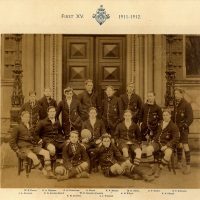 He started at Dulwich in the spring of 1908, around nine months after his elder brother, James, and went on to be a boarder in Blew House. 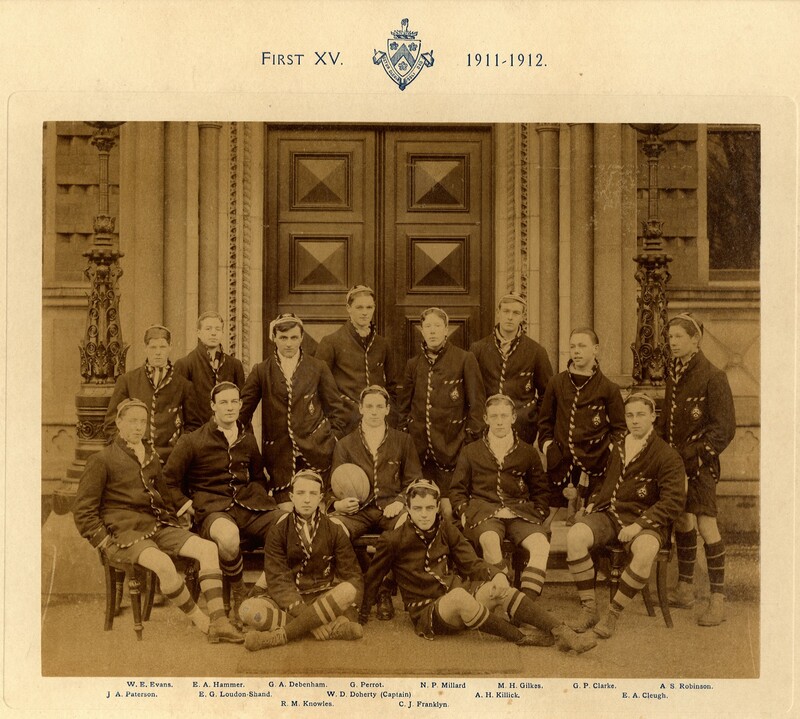 During his time at the College he showed himself to be a sportsman of some merit, not only spending two seasons in the 1st team for both rugby and cricket, but also boxing for Dulwich in the Public Schools Championship at Aldershot, as a lightweight. After leaving in the summer of 1912 he went on to Sandhurst for a year, passing out in September 1913 to take up a commission in the Bedfordshire Regiment. 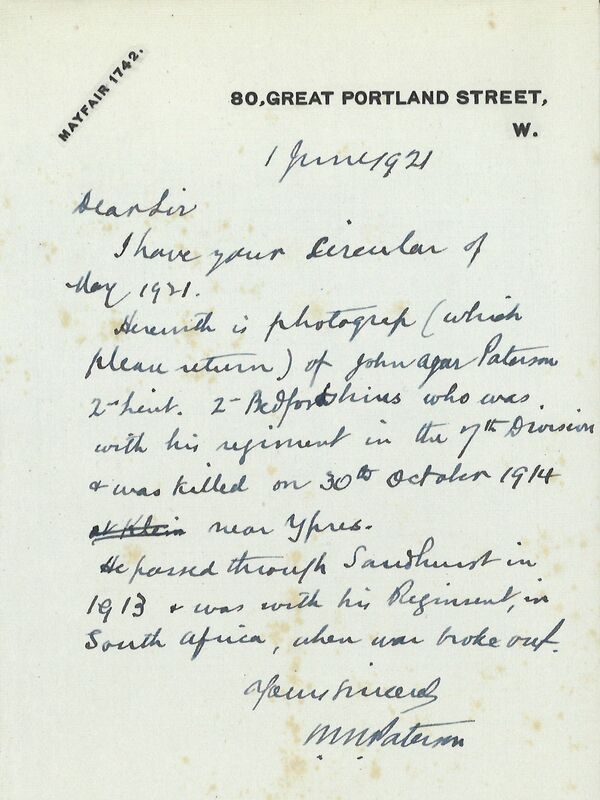 John was in South Africa with his new regiment when war broke out in the summer of 1914, which led to them being recalled to Europe at once; indeed by October they were already serving in France. 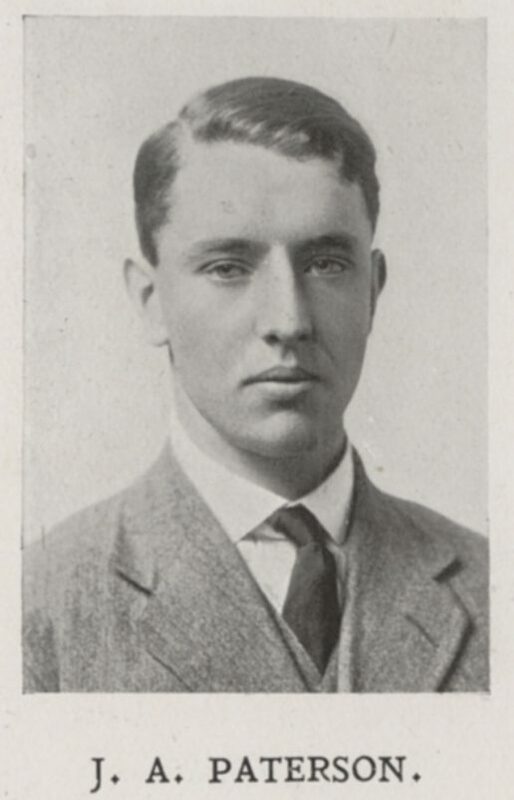 On the 31st of that month, he was killed in action at Klein Zillebeke, near Ypres, three weeks before his 21st birthday.